Close encounter with the elks at Elgtun in Bygland.. The Setesdal valley has century-long traditions in the silversmith's craft and folk music. The beautiful minerals are of course, even older. The most recent attraction, however, is the elk park Elgtun in Bygland. For a number of years, the Evje area has been known for its rich mineral deposits. 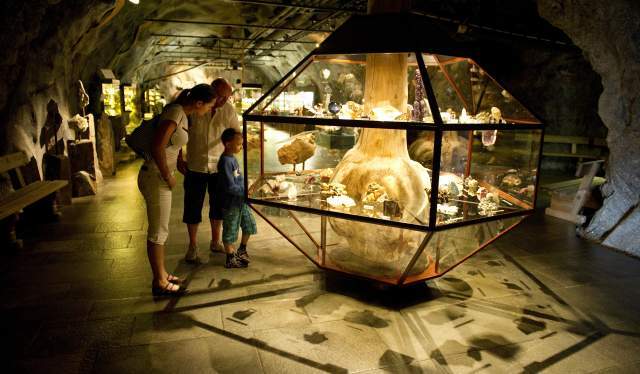 Today it offers visitors a wide range of attractions related to this industry. At the elk park Elgtun in Bygland you get a close encounter with the king of the forest. 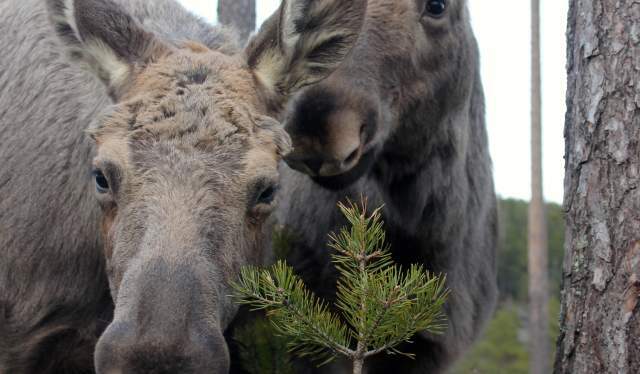 You may take part in the feeding of the four tame elks and accompany them inside the fence. At the Setesdal Museum in Rysstad there are interesting exhibitions. Rygnestadtunet is one of Norway's most distinctive museums - an original farm compound from the 16th century. Valle and Rysstad is known for its rich cultural heritage. This is the "Kingdom of silversmiths" in Norway, so why not visit a silversmith's workshop? Hovden dates its origins back to the Iron Age. At the Hovden Museum of Iron Production you may find out more about this interesting period. In more recent times the development of hydroelectric power has been important for the municipality of Bykle. A visit to the impressive Vatnedalen Dam is highly recommended. 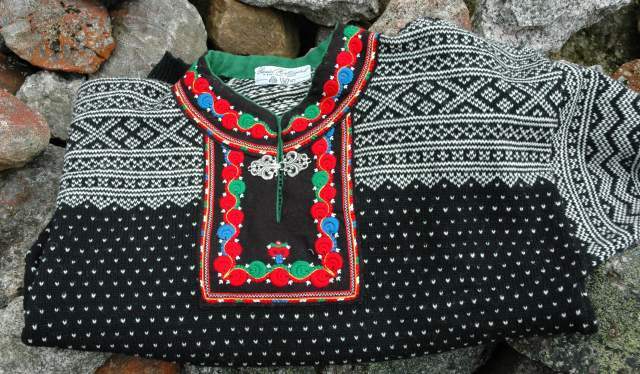 Sweater with the original Setesdal pattern. The Mineral Park in Evje. Close encounter with the moose at Elgtun in Bygland. 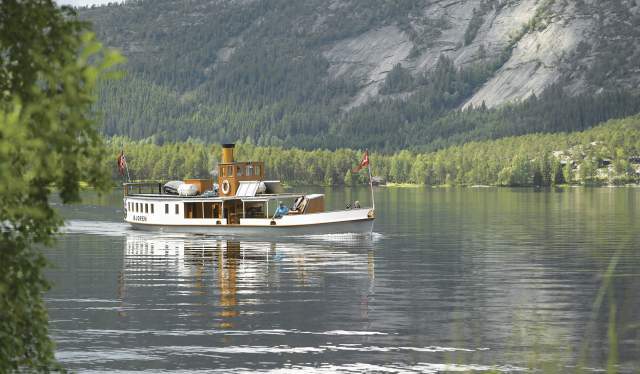 The steamship Bjoren in Bygland.